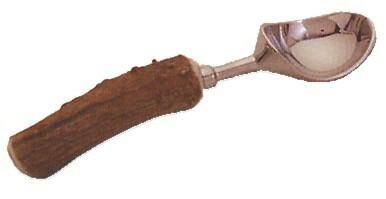 This silver capped antler ice cream scoop is sure to "scoop up" some complements. Made in the USA. 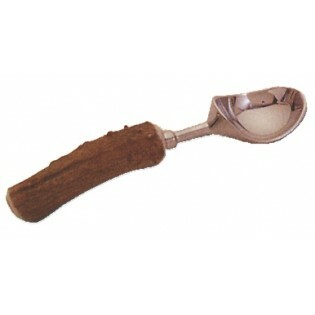 This silver capped antler ice cream scoop is sure to "scoop up" some complements.